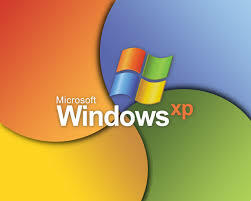 We’re still getting letters from readers about Microsoft dropping support for Windows XP. As we’ve said, Bob’s computer is Win XP and he isn’t worried. With a good anti-virus and anti-spyware program, you’re fine. Around 95% of all automatic teller machines and 25 percent of all computers still use Windows XP, so this operating system is not going away for a long time. If you want a new computer anyway, we find Windows 8 just as easy as Windows 7. Microsoft recently released Windows 8.1 to quiet some of the complaints about Windows 8; but even more recently they announced that they will not support Windows 8.1 unless you install a recent update, found in the Windows Store. It’s hard to be a big-time computer executive; all that thinking overheats the brain chip.